Build on your sewing skills and learn more advanced techniques. See what fun and exciting projects you can create! 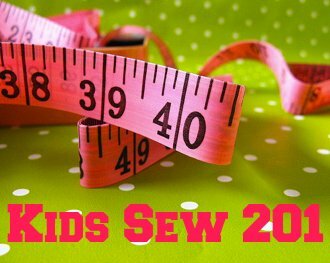 Prerequisite: Kids Sew 101 or equivalent experience. techniques. Come join Sherrie to see what fun and exciting projects you can create!